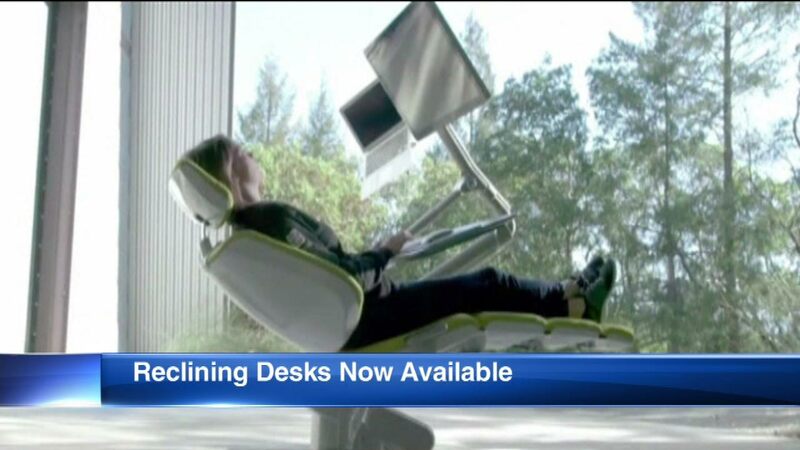 Do you think a desk that lets you lie down would be allowed in your office? It's called the Altwork Station. You can attach your computer, and it comes with an area to put your keyboard and mouse pad. Then kick up your feet and do work. The desk is being sold for $5,900.